Morrissey Postpones Canadian Shows Due To "Medical Emergency"
Morrissey has been forced to postpone two Canadian shows due to a "medical emergency". The singer has a long-standing grudge against the North American nation, due to Canada's annual (legal) seal cull. However Morrissey recently decided to rescind his unofficial ban, arguing that "my stance was ultimately of no use and helped no one." He wrote on Morrissey Central: "My voice was drowned out by the merciless swing of spiked axes crushing the heads of babies. On my return to Canada I feel that I can be of more use by making sizeable donations to animal protection groups in each city that I play." Morrissey was due to start the tour in Vancouver with two shows over the weekend, but these dates have been pushed back to October due to ill health. Promoters Ticketmaster said in a statement: "Due to a medical emergency stemming from an accident incurred while traveling in Europe, Morrissey will be forced to postpone his performances in Vancouver to October 14th and 15th, 2019." It adds: "Spirits are high and the artist is on the path to a swift recovery. All tickets will be valid for the new date and exchanges will not be necessary. Thank you for your understanding." 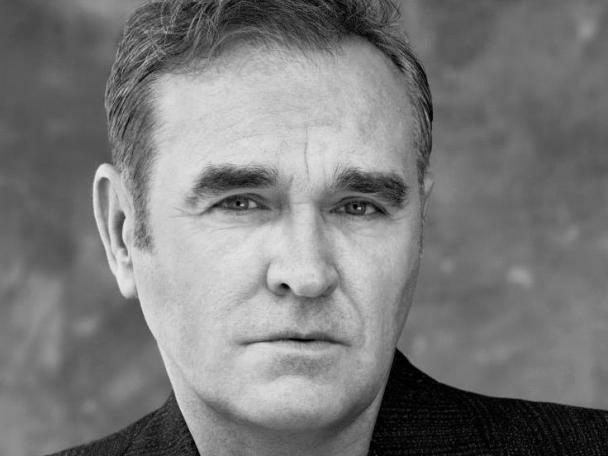 The statement finishes: "Morrissey looks forward to making his long-awaited return to the city and wishes to deeply thank everyone for their patience. All remaining dates on Morrissey’s tour will resume as planned, commencing in Toronto on Friday Apr 26." Morrissey will release new covers album 'California Sun' on May 24th.